Dr. Herb Hanson was born in Redditt Ontario Canada which is situated north of Lake of the Woods at approximately the same latitude as Winnipeg Manitoba. He lived with his parents in various wilderness locations on the Canadian National Railway Northline where his early education was largely by correspondence with classes one week per month, in what was known as the “school car”; a modified railway coach. In subsequent years, he attended schools in Middlebro Manitoba, Detroit Lakes Minnesota, Sprague Manitoba, Dunnville Ontario, and finally Port Colborne Ontario. He was accepted into both the dental and orthodontic programs at the University of Buffalo New York, but decided to attend the University of Toronto for financial reasons. In retrospect, he considered this to have been a very fortunate decision. During summer breaks, he worked at the International Nickel Company, INCO, where he received first-hand exposure to many practical aspects of metal refining and metallurgy . After marrying Evelyn while still at university, he spent one summer in Northern Ontario as a Park Ranger. During his undergraduate years he displayed an aptitude for orthodontics by winning the Oral Anatomy Scholarship. He began his orthodontic training at the University of Toronto in 1960 when Dr. Harvold was in his final year there as chairman. 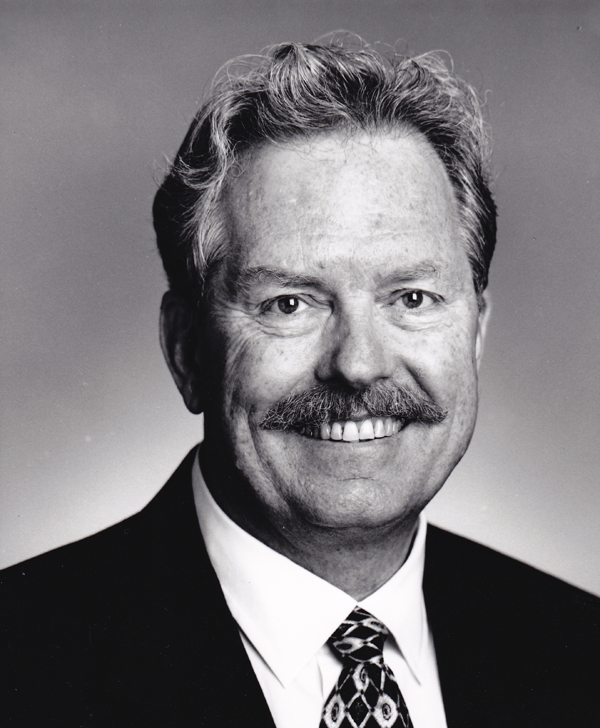 In the following year under the chairmanship of Don Woodside, Dr. Hanson and his classmates Gunnar Lee, Murray Dewis, Bill McLuhan, and Neil Munro underwent a particularly rigorous program of study in preparation for clinical practice and most especially for teaching. Dr. Hanson flourished in this environment. Upon graduation, Dr. Hanson established a busy practice in Hamilton, Ontario. He returned to the University of Toronto to teach undergraduates for one year but had to decline several invitations to return for family reasons. 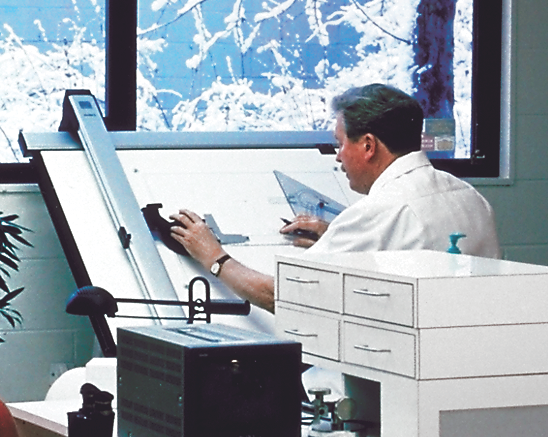 As early as 1960 Dr. Hanson resolved to develop a more efficient orthodontic appliance. In 1967, he began working with a Hamilton machinist to make prototypes of an early version of a self-ligating orthodontic bracket. By 1969, he began working with Unitek Corporation and filed his first patent application. An engineer from the U.S. Naval Ordinance Laboratories, who had recently joined Unitek, was assigned to work with Dr. Hanson to produce and test precision cast cobalt-chromium prototypes designed for use with special precipitation hardening springs. Unfortunately, when his patent failed to issue and the first prototypes proved disappointing, Unitek lost interest in the project. Undeterred, Dr. Hanson began working with the Centre for Applied Research and Engineering Design at McMaster University. By this point, he had an upgraded design which proved to be patentable. In 1975, he began working with Strite lndustries of Cambridge Ontario where he had the good fortune to work very closely with Austin Hills; the engineer responsible for developing the attitude augmentation system for the Avro Arrow supersonic fighter jet of the 1950s. This proved to be an especially intellectually-stimulating time and was a unique education in practical engineering. In 1978, Strite lndustries provided Dr. Hanson with early prototype components which he and his assistant spot welded to Rocky Mountain foil mesh pads. This was very exacting and time-consuming and even required polishing of each individual attachment. Dr. Hanson won the C. Edward Martinek Outstanding Table Clinic Award when he first introduced the SPEED Appliance at the Great Lakes Association of Orthodontists Annual Meeting in Cincinnati Ohio in 1978. Throughout the 1980’s and 1990’s, Dr. Hanson lectured widely in North America and in parts of Europe. Additionally he shared his knowledge of orthodontics with graduate students of Canadian and American Universities during visits that were made to his private practice. He retired from active practice in 2002 but remained engaged in orthodontic product development in association with SPEED System Orthodontics and Strite Industries of Cambridge, Ontario. Dr. Hanson passed away on May 15, 2012 at the age of 78. One need only examine the current product landscape to see what an enormous contribution Dr. Hanson made to the profession.